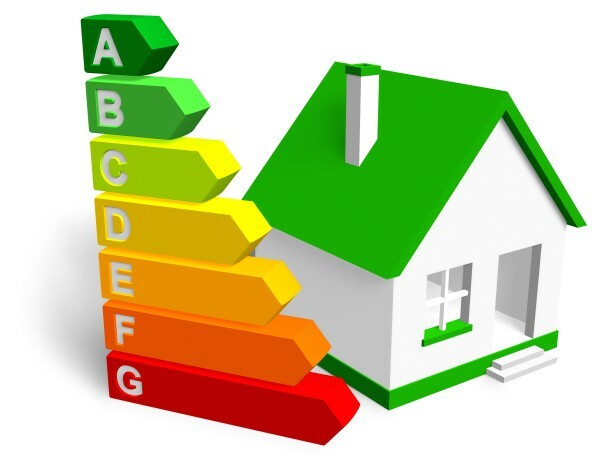 EPC is an Energy Performance Certificate Blackpool that most home owners or landlords are required to submit whenever a home is sold, bought, rented or built. This directive was first established as a legal requirement in 2009. It requires that all owners and landlords to give out an energy performance of the houses to buyers or tenants so that they can be able to gauge the efficiency of the house in terms of energy. The EPC Blackpool | Energy Performance Certificate Blackpool means the buyers can be assured that they are making a good investment or business deal. It is recommended that the EPC Blackpool | Energy Performance Certificate be handed out to the buyer or tenant as early as it is possible. In most cases this is before even the viewing of the prospective house is done and at other times a buyer can request for one before they sign the contract of purchase of the house. Furthermore, it is possible to have the EPC Blackpool given out as detailed written information about the house is being provided to a client. Energy Performance Certificates Blackpool are ratings done on the energy condition of the house and it is just like the ratings that is done on fridges, cooker or washing machines. These certificates come with two ratings. There is the carbon dioxide emission rating of your house that gauges the impact of the house to the environment, and there is the energy rating that measures how the whole house is energy efficient. Both these ratings are done periodically based on the house performance as a whole including heating and lighting services. This means it is not so much about the appliances that can be found inside the house. EPC Blackpool is also a great way to reduce the energy bills that homeowners incur. By making the improvements that will see these properties emit less carbon dioxide to the environment and installing devices that can conserve energy the owner is slowly decreasing the energy bills. This is also a great way to invest in the house since when it comes to renting the house out or selling it is this that may determine if the house will be bought or rented out on time. One of the great ways of conserving energy is by making the necessary installations. It is possible to have loft and cavity wall insulation's installed to conserve energy.